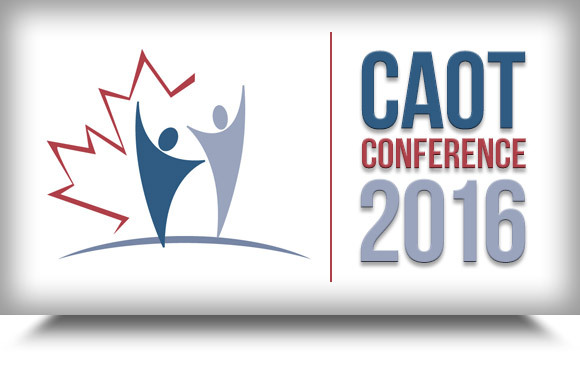 We will be attending CAOT Conference 2016 in Banff, AB from April 19th to April 21st. We will be at Booth 46! The floorplan and hours are located on CAOT Floorplan & Hours.